Packaging, cellophane wrapping and labeling of digital media and much more. 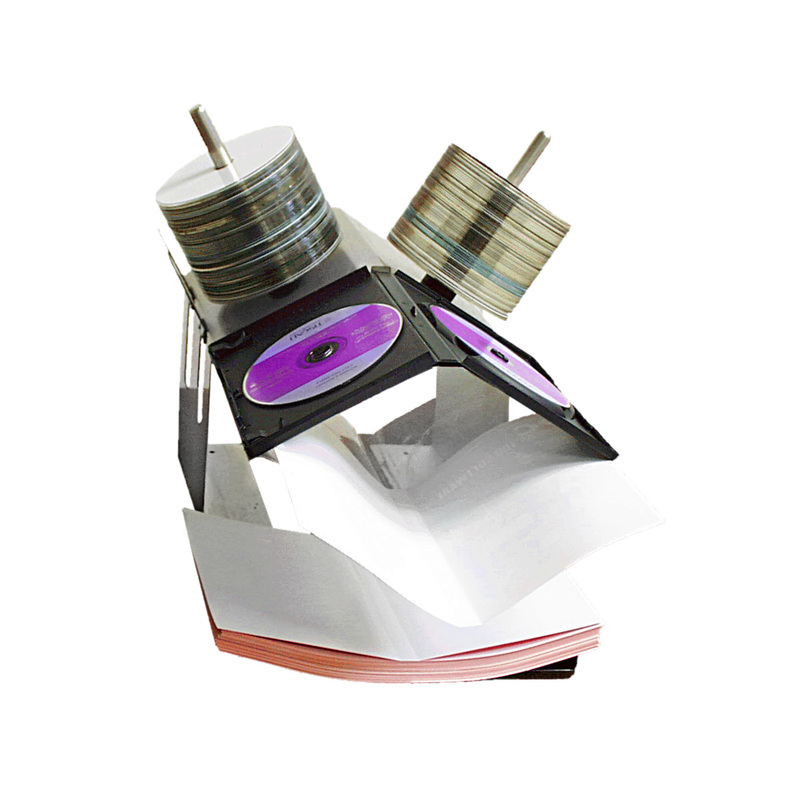 We are your experts in packaging, cellophane wrapping and digital media labelling. 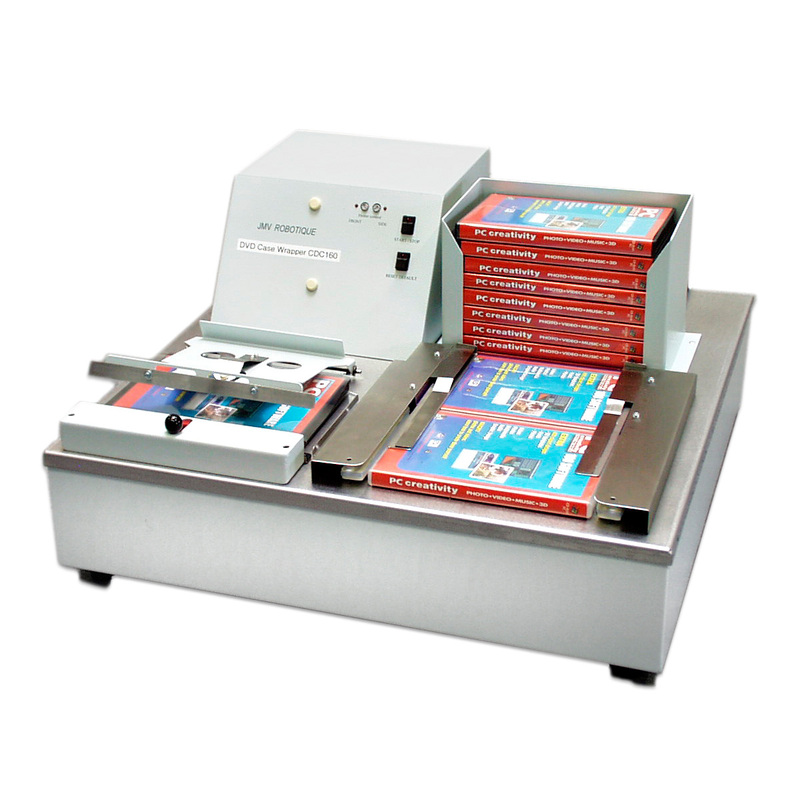 Our flexible table-top packaging and labelling machines provide your products with a perfect retail ready finish that is sure to impress on any store shelf at a fraction of the cost of larger industrial machines. 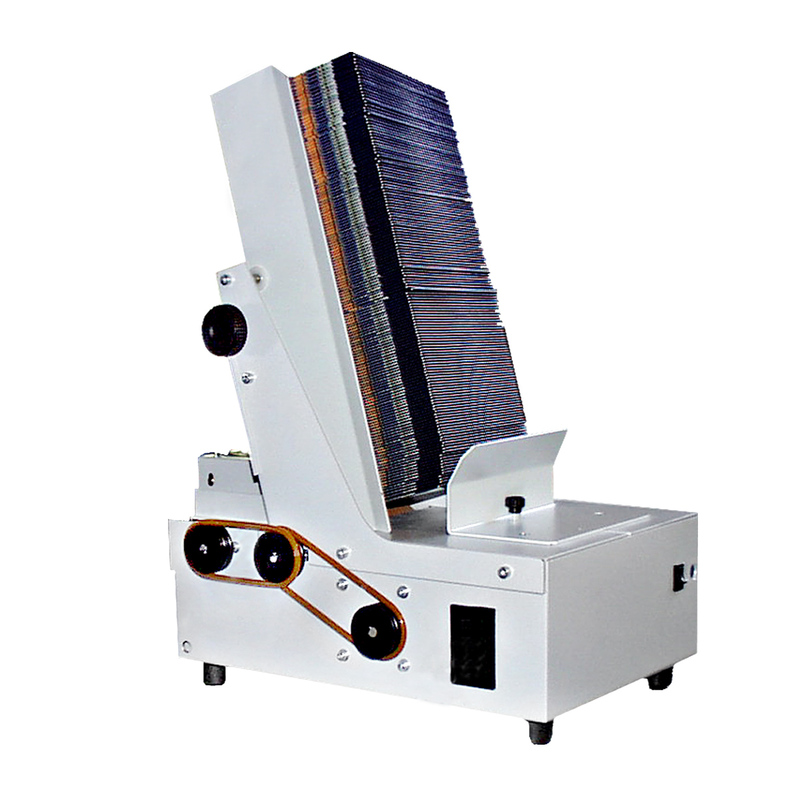 Unlike shrink wrapping, the products packaged with JMV Robotique machines are perfectly folded and neatly sealed. The packaging machines from JMV Robotique are available as semi-automatic or fully automatic machines and offer a true alternative to energy-consuming shrink tube machines. 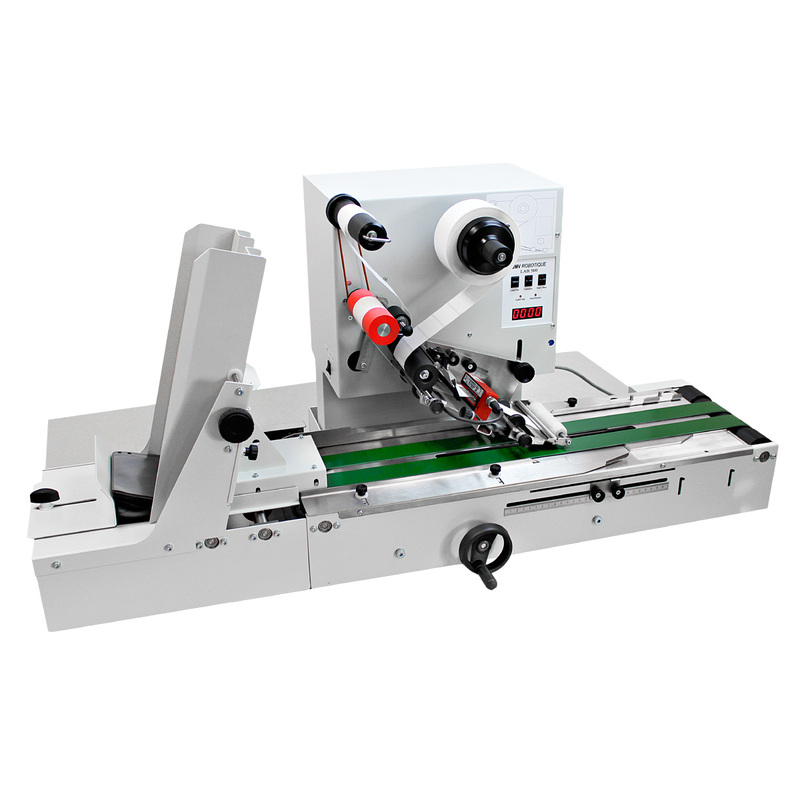 Save time and money with JMV Products Packaging machines and labeling machines for CDs, DVDs, Blu-ray Disc as well as for small packaging. Sparen Sie Zeit und Geld mit JMV-Produkten Verpackungsmaschinen und Etikettiermaschinen für CDs, DVDs, Blu-ray Disc sowie für Kleinverpackungen.